Bajau Laut, or Bajo, have been living in Indonesia since the 16th century (Pallesen 1985). 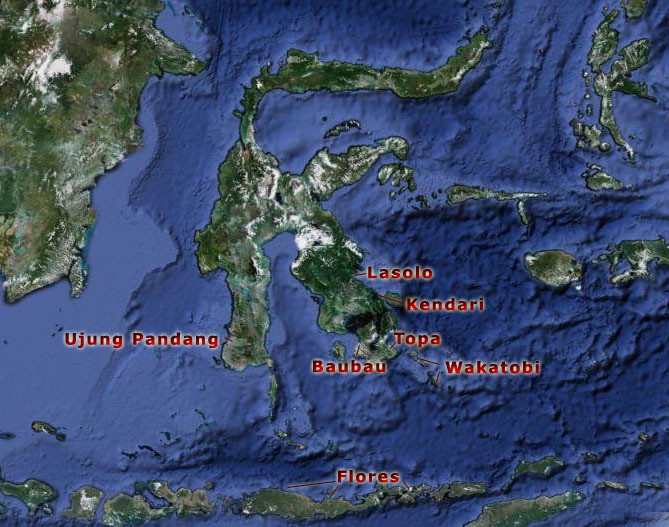 They are spread over a huge area of Indonesia, as they participated in the lucrative spice trade. Still today they are settled in he Molucca Islands from where the spices were originally traded. Many Bajau Laut had also strong connections to the Sulu Sultanate and Kingdom of Gowa and Bone (present day Makassar) in which they were enlisted as sailors. Bajau Laut in Indonesia live in Eastern Kalimantan (Derawan Islands, Tarakan), south Sulawesi (e.g. Ujung Pandang), southeast Sulawesi (e.g. Wakatobi islands, Buton, Kendari, Lasolo), central Sulawesi (Banggai islands, Togian islands), north Sulawesi (Manado, Gorontalo, Torosiaje) and on the Molucca Islands, east of Sulawesi. 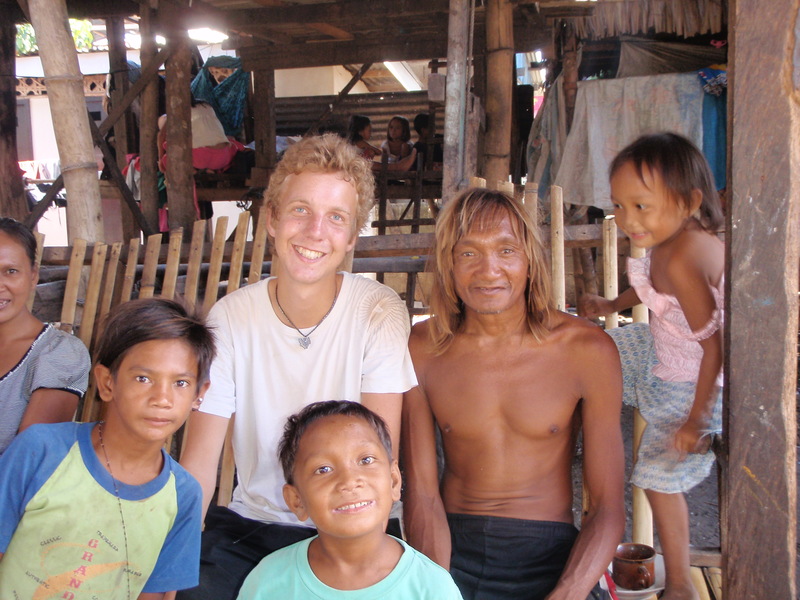 They are also living in the Lesser Sunda Islands (e.g. Flores) where some Bajo have been accused of illegal fishing in Australian waters. In the island of Sulawesi there are approximately 150 Bajau communities, according to the study Mapping Indonesian Bajau Communities in Sulawesi. Between these communities language differs only slightly, and it has been found that not less than 90 % of the words used in the Bajau communities in Sulawesi are identical – unlike in the Sulu Sea, Philippines, where dialects are plenty. In Sulu, every single island can has its own Bajau (Sinama) dialect. Bajau sea nomads used to live in the waters outside of Torosiaje (north Sulawesi), Togian islands (north Sulawesi), Banggai Islands (central Sulawesi) and Lasolo (Southeast Sulawesi). Most likely there are no houseboat dwellers left in the area, but “pongka” is still common, in which fishermen and even whole families spend weeks at sea searching for livelihood. This practise is still common in the Togian islands. Traditional houseboats, called soppe’, are much likely not longer in use.